Interlinks in your blog posts will allow your visitors to get related content to the current post. This will build up page views on your blog and build visitor engagement. But it can take up time to pick where to put links on your blog post and make sure you link correctly to related posts, so it will be better if this is done automatically by the Wordpress. Every post that you put up on your blog should have a set of tags which will explain what the blog post is about. Therefore if you can match these tags to other blog posts you will easily be able to find posts which are similar to the current post. 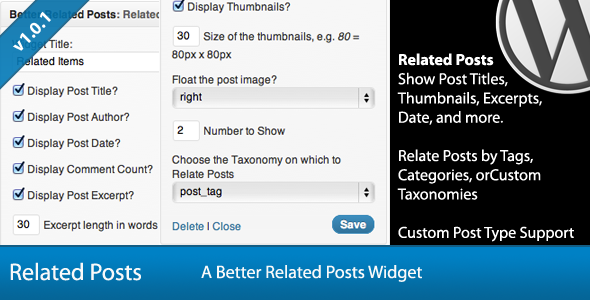 Below is a PHP snippet of how to get the related posts by tags. Copy and paste this code and put it inside your single post loop and you will be able to get access to the related posts.